FLORIAN BUSZTA, age 79. 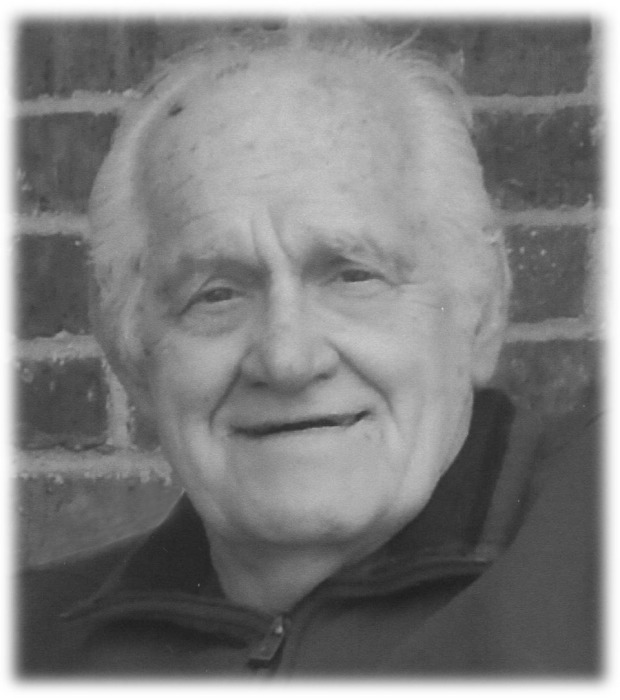 Beloved husband of the late Maryellen (nee Cummins); loving father of Joanne Piekarczyk (the late Patrick), Kenneth (Theresa), and Melissa Ingram; dear grandfather of Nathan, Crystal, Rachel, Alexandra, Aleska, Devlin, and Michael; great-grandfather of Britaelis, Jayden, Kiara, and Connor; brother of the late Ronald (the late Caroline), and the late Carol Barto (Frank). 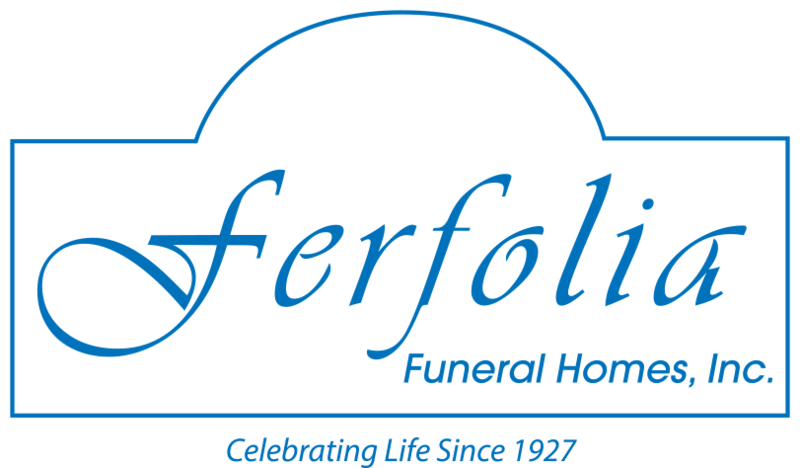 Friends may call at THE FERFOLIA FUNERAL HOME, 356 WEST AURORA RD (OH RTE 82) FOR MEMORIAL VISITATION ON FRIDAY FROM 4 -8 P.M. All are asked to gather Saturday for Mass of Christian Burial, 11 a.m. at Our Lady of Guadalupe Church, 9080 Shepard Road, Macedonia, OH 44056. Interment St. Mary’s Cemetery, Cuyahoga Heights.